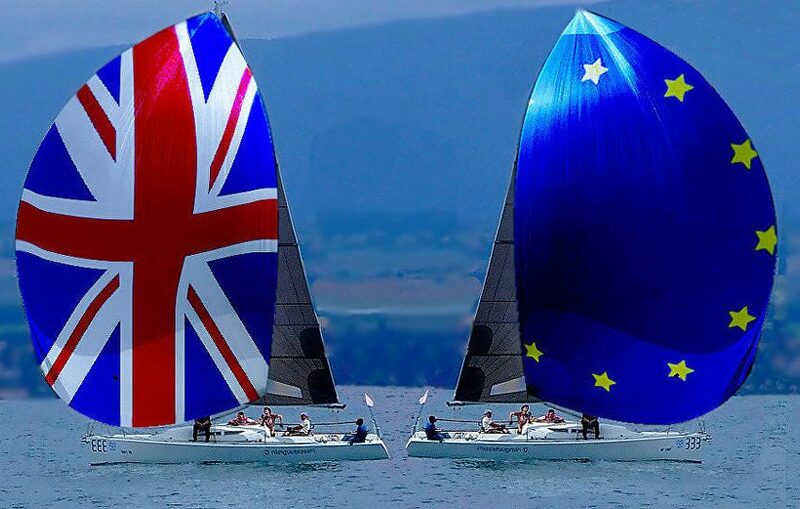 Many of our customers have already booked their sailing holiday with Seafarer for 2019 but, whether you have booked or are considering booking with us, we know that many of you have questions or concerns about the implications of Brexit for your travel plans following March 29th, 2019 when the UK is scheduled to leave the EU. As we all know only too well from the daily bombardment with news on this topic from the media, negotiations and the parliamentary process are still ongoing, and the final outcome remains unclear. What happens if flights have to be cancelled in a ‘no deal’ scenario? What happens if my Holiday has to be cancelled? In the very rare instance that we have to cancel your holiday, you will have the choice of either accepting a comparable holiday from us, or accepting the cancellation and receiving a full refund plus compensation as specified in our terms and conditions of booking. Will I need a visa to travel to EU countries after 29th March? The information announced by both the EU and UK authorities is that no visas will be required for British citizens travelling to EU and Schengen area counties, at least up to the end of the planned transition period at the end of 2020. This includes popular Seafarer destinations like Greece, Croatia, France, Italy and Spain. Will I need a new passport to Travel to the EU after 29th March? Will the cost of my holiday increase if Sterling devalues against the Euro? For early bookers (before 29th March), thanks to Seafarer’s price guarantee, we will not impose any surcharges and we guarantee to honour the price confirmed to you at the time of booking. This guarantee is in addition to our best price guarantee since, on a like-for-like comparison, should you find the same holiday cheaper elsewhere, we will beat that price. This guarantee applies to flotilla, beach club, cabin charter and learn to sail holidays operated by Seafarer. If you already have an annual travel insurance policy this is usually adequate, though it is worth checking your cover once you have booked. At present, mobile telephone call and messaging cost, as well as data usage costs whilst travelling in the EU, are the same as the UK. In a ‘no deal’ scenario, these rules will no longer apply, though it will be at the discretion of your phone service provider to decide whether to continue to honour these tariffs. Your service provider is obliged to advise you of any tariff changes in advance. Will my skippers certificate still be valid after Brexit? The RYA have confirmed that skipper’s certificates will continue to be recognised in the EU after the 29th March. However, as we always advise, an International Certificate of Competence (ICC) is recognised everywhere, so we recommend you obtain one if you regularly charter or sail abroad. The ICC can be obtained quickly and easily through the RYA if you are already a Day Skipper or above. These certificates are issued free to members of the RYA.